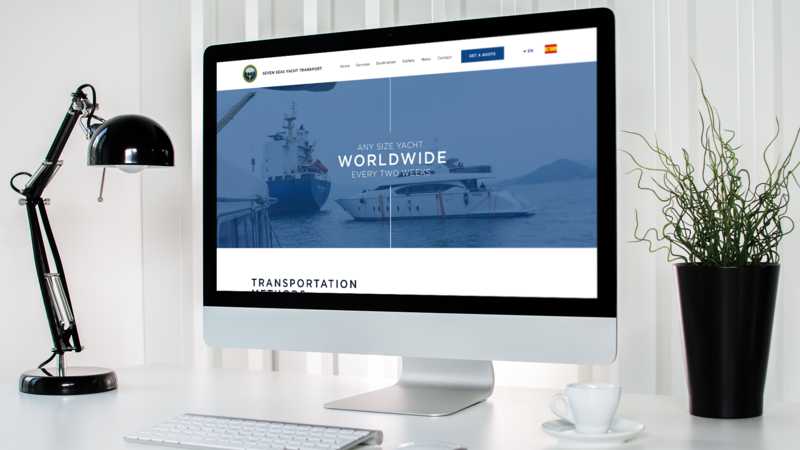 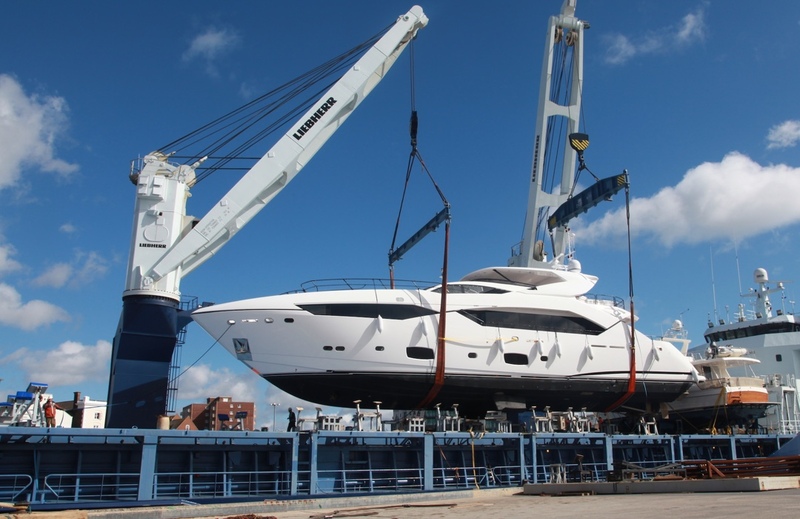 Seven Seas Yacht Transport is a one-stop service center that handles every requirement from pick-up to delivery of yachts around the globe. 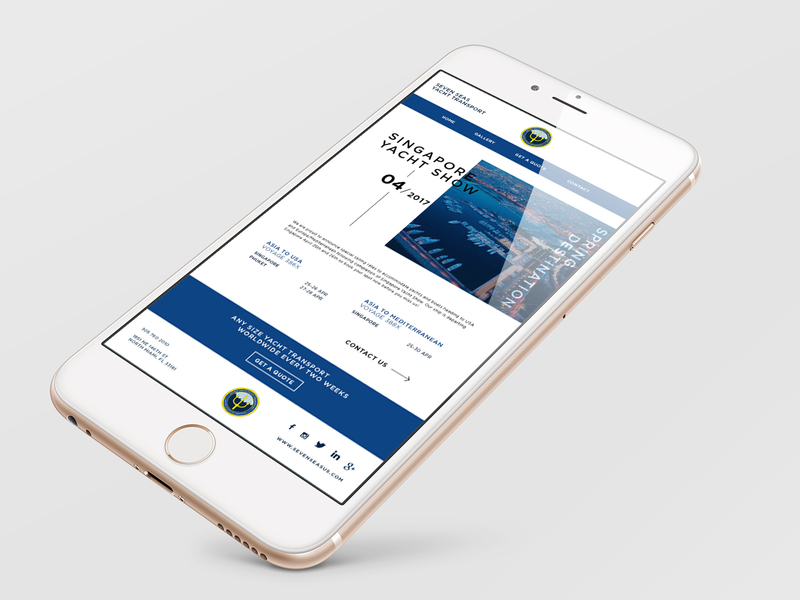 The brand is synonymous of luxury and trust, and it was our job to transmit this message through their digital marketing campaigns and social media platforms. 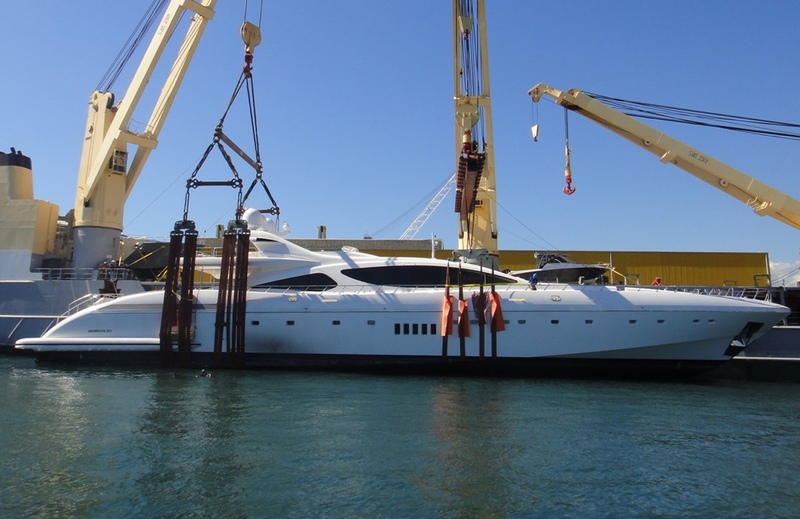 We would trust our yachts in their hands (if we had one). 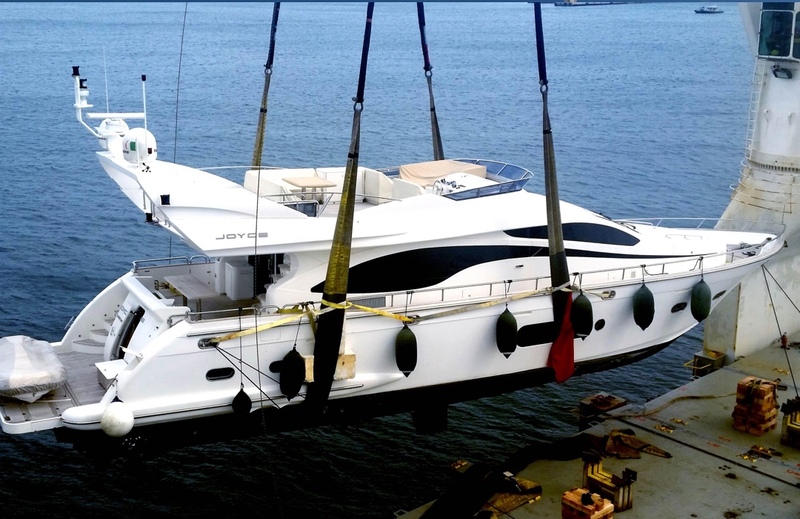 Seven Seas Yacht Transport is a one-stop service center that handles every requirement from pick-up to delivery of yachts around the globe. 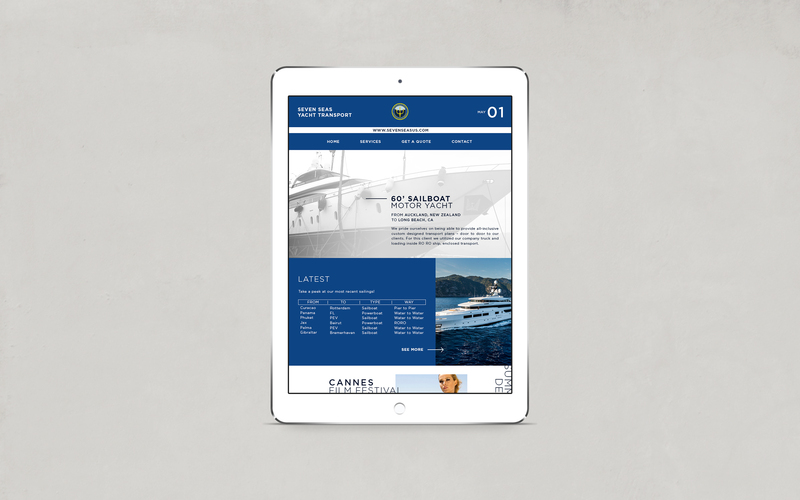 The brand is synonymous of luxury and trust, and it was our job to transmit this message through their digital marketing campaigns and social media platforms. 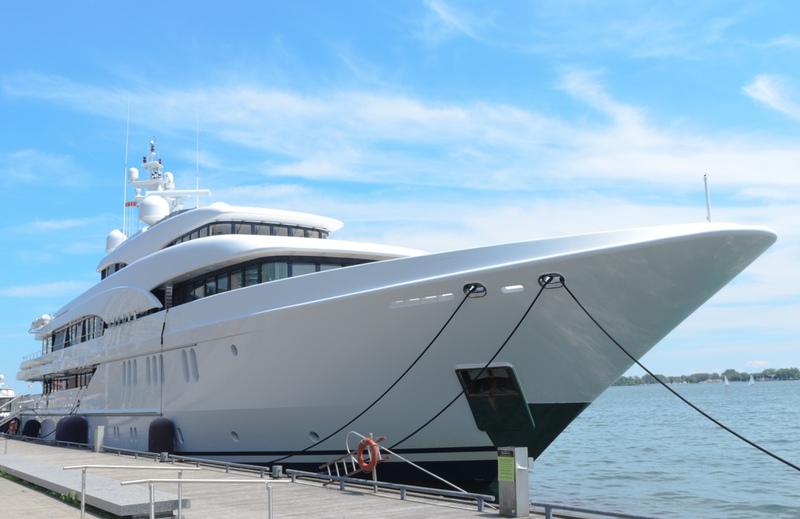 We would trust our yacht in their hands (if we had one).